Yes people have started buying Christmas decorations already! An I have followed my lovely customers leas an started my Christmas shopping! Which is metal as I am normally last minute Larry worrying things won’t get delivered in time but not this year! Anyway we are now selling our Copper Reindeer, teeny tiny glass effect Reindeer and a larger size with a glacier finish, but don’t worry if they drop off the tree they won’t break! Copper reindeer only £9.50 on our Etsy shop made by my fair hands. 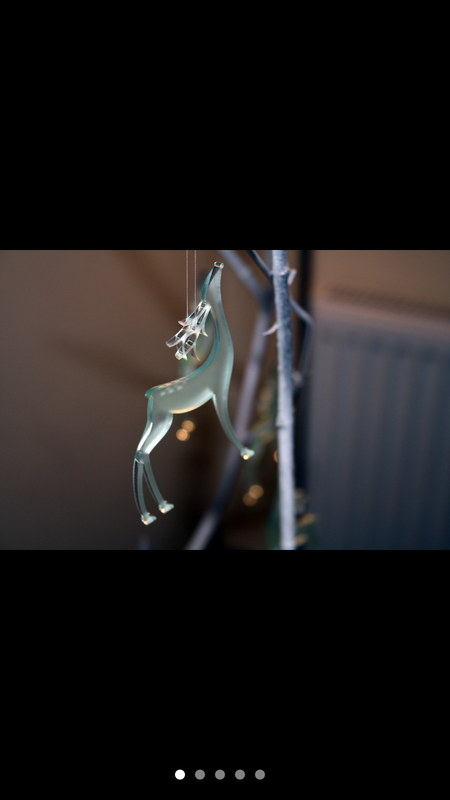 Lasercut Glass Effect Reindeer £1.99 or £3.99 with discounts when you buy 3 see the teeny tiny Reindeer here. 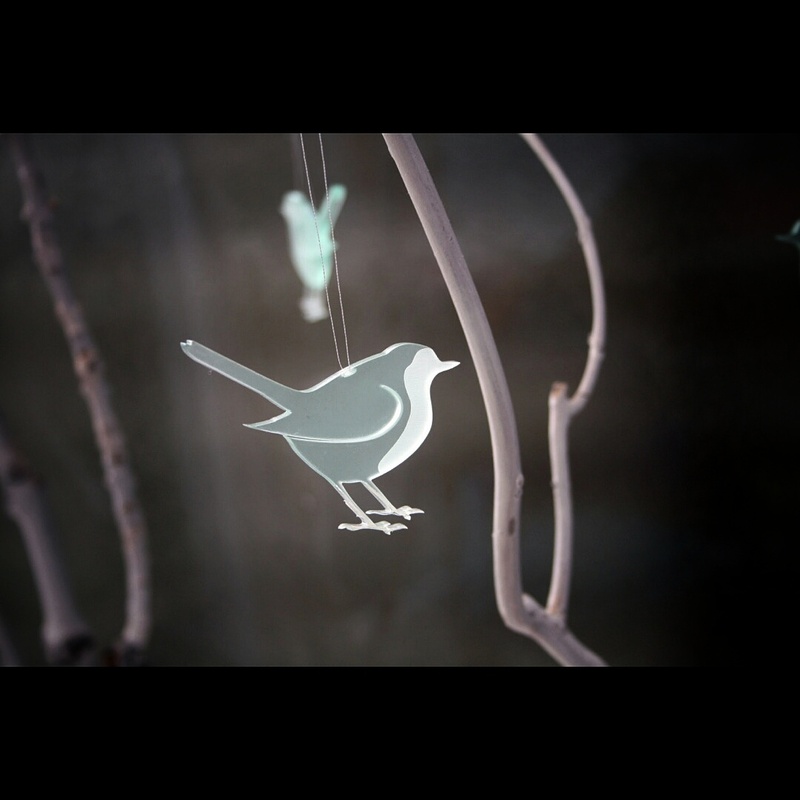 We also have snowflakes an lots of other pretty decorations coming to the shop soon!! 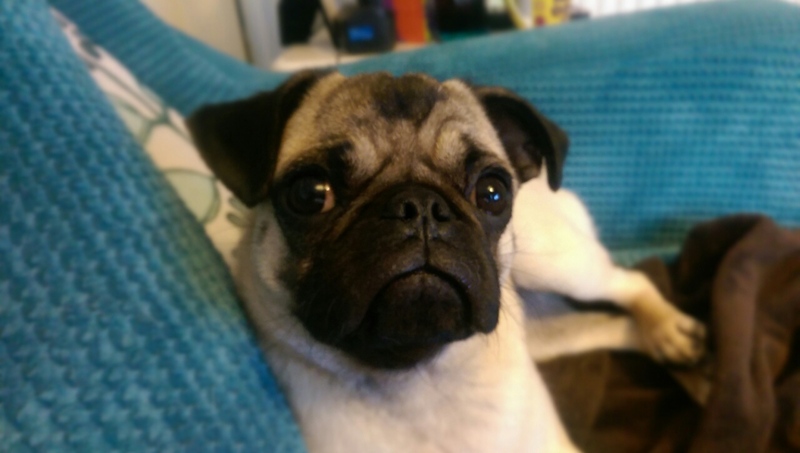 As you may know I have two very lovely pugs. 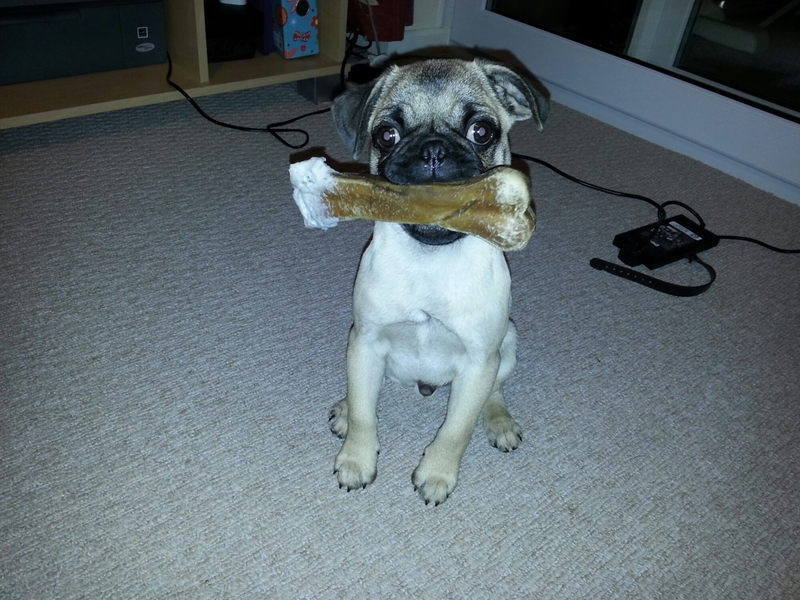 A puppy (who’s not much of a puppy anymore, only in spirit) an Gizmo who is 8 years old. 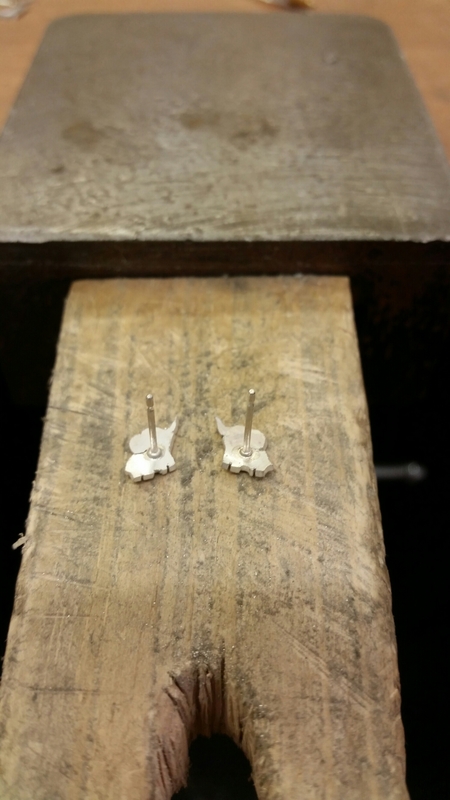 So I thought I would make some cute pug earrings in honour of my lovely pugs and yes I have been a bit obessed with making earrings at the moment. 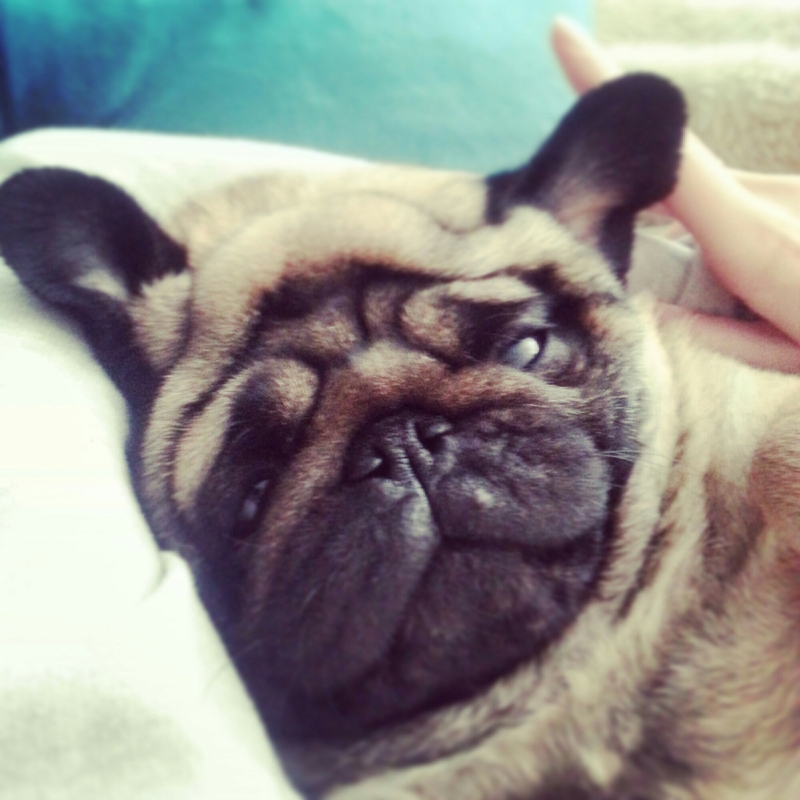 Let me know what you think, they are also for sale at my Etsy shop and even have curly tails! 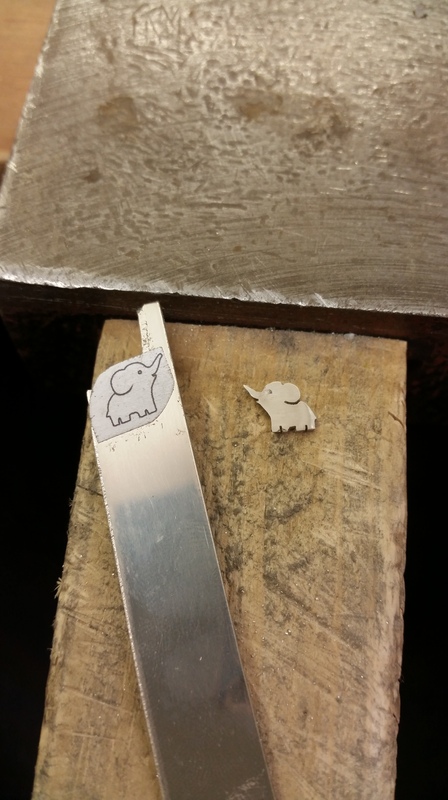 I thought I would show the process of how I make the tiny elephant earrings. First I doodle what I would like make and then draw it in illustrator an print out the design to the right size. I then cut out the design and stick it to the silver using spray mount. I then saw out each elephant with 2/0 saw blades or a blade if I’m lucky! I then use a small pointy tool to create the eye with a gentle tap with the hammer. Next I gave the elephants a rub down with emery paper. I placed them on a doming block to give them a slightly curved shape. 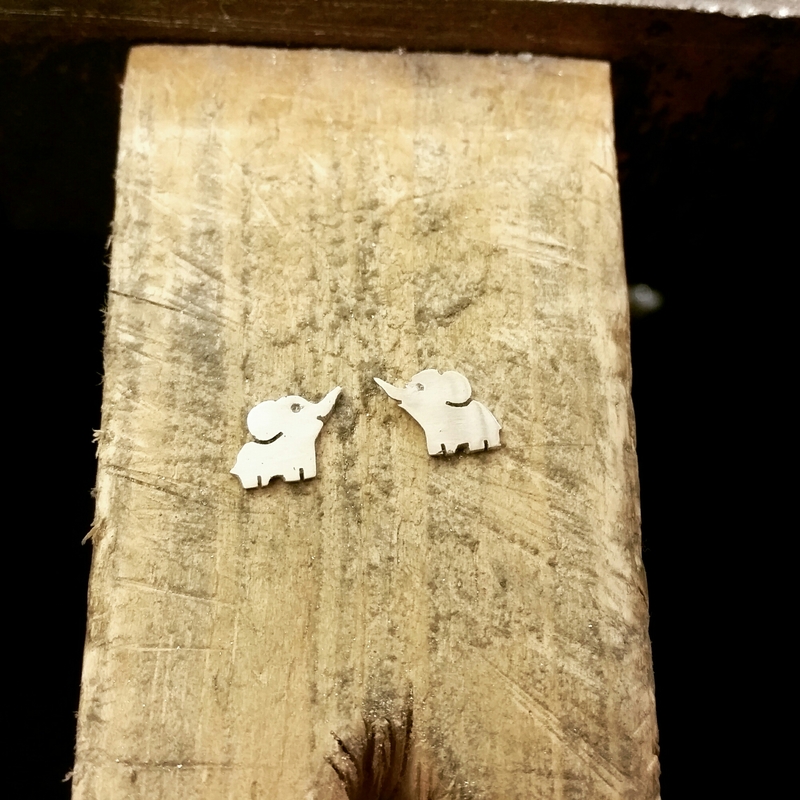 The little elephants are now ready to be made into earrings. With a small flame a little bit of solder an flux I added the backing posts. 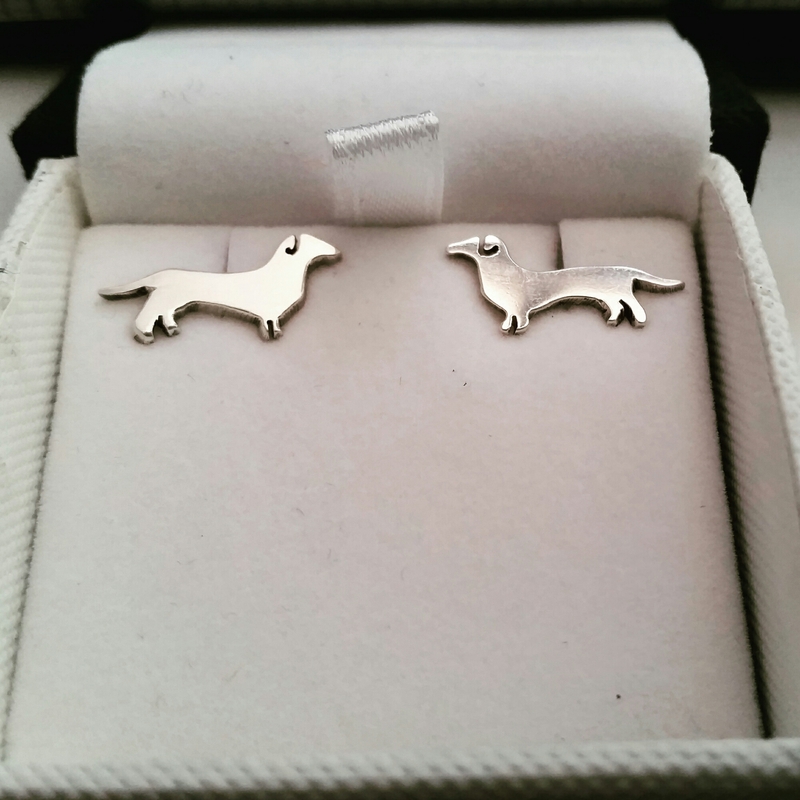 These cute handmade sausage Dog Earrings are off to their new home today! Being sent as a lovely thank you gift! They are so cute I think I might make a pair just for me! 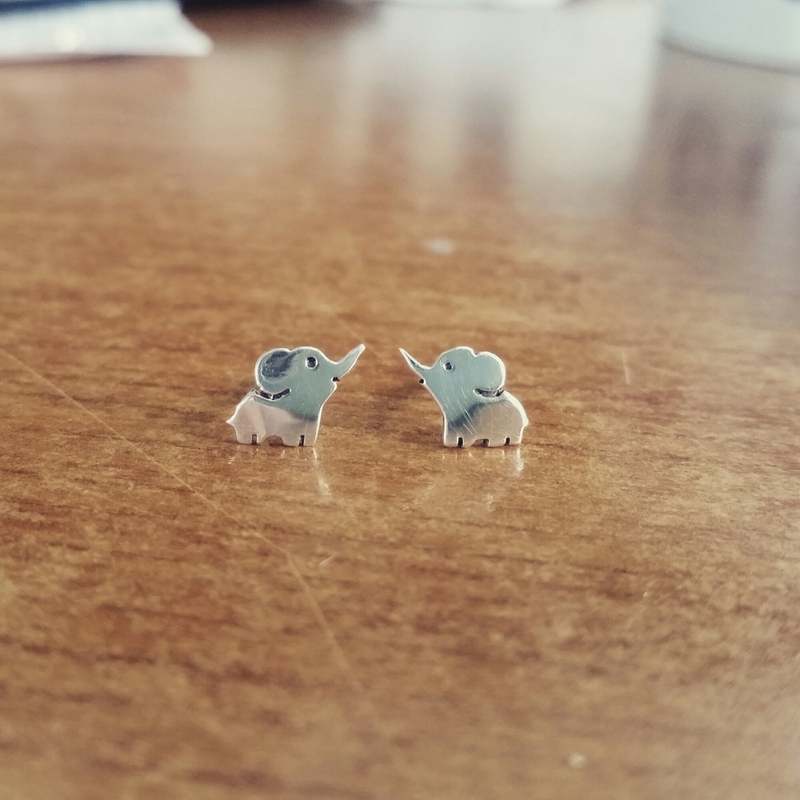 I have also been busy designing an making a new pair of elephant earrings, what do you think?